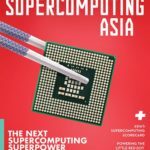 Singapore-based publisher Asian Scientist has launched Supercomputing Asia, a new print title dedicated to tracking the latest developments in high performance computing across the region and making supercomputing accessible to the layman. 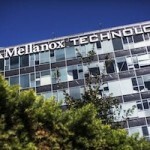 “Aside from well-established supercomputing powerhouses like Japan and emerging new players like China, Asian countries like Singapore and South Korea have recognized the transformational power of supercomputers and invested accordingly. We hope that this new publication will provide a unique insight into the exciting developments in this region,” said Dr. Rebecca Tan, Managing Editor of Supercomputing Asia.